Last June 16th I started writing. 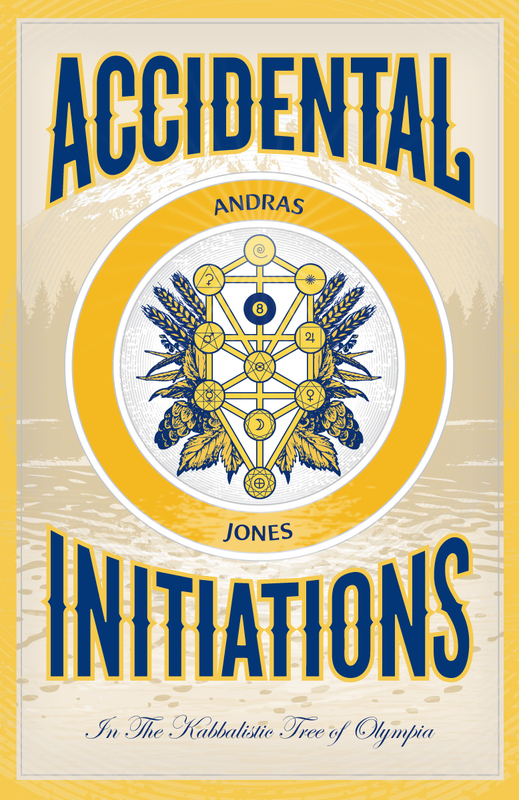 Now, at the spring equinox, it is a book; Accidental Initiations: In The Kabbalistic Tree Of Olympia, published by Sync Book Press. It drops at 10:14pm (PST) TONIGHT! I never intended to write this or any other book but the words started to flow and then a publisher found me, and they LOVE IT. It’s probably too intimate and (I am told) quite funny. What I know is that it is very present. So much so, you might even be in it, and if you aren’t you still might feel like you are. Writing this thing has broken me in several ways, mostly good, but my bank account is basically empty and I could sure use your support. If you ever loved me or my music or my movies or Radio8Ball, please give this book a shot and tell your friends to do likewise. I need to sell about a thousand of ‘em to get out from under my current situation. You can purchase the book from Createspace.com after 10:14pm (pst) tonight, when winter turns to spring by clicking on the book cover or this link. In the mean time, if you’re feeling particularly flush and patronly, I invite you to send any amount over $20 to my paypal account (andras-jones@radio-8-ball.com – remove the dashes I put in the address to fool the spybots) and I’ll personally send the book to you (autographed) with some extras from The Previous vaults. PS – This book contains adult language and content. This entry was posted in Kabbalah, Olympia, Synchronicity, Uncategorized. Bookmark the permalink. Congratulations! And many wishes for success.